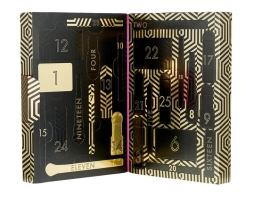 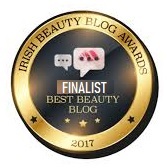 This is the first year Sleek Makeup are doing a beauty advent calendar and it really is amazing value for money. 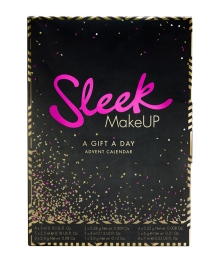 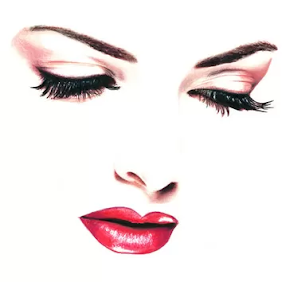 A Gift A Day gives you a Sleek treat each day, to be super prepped for party season; featuring loads of bestsellers and a few exclusive surprises, you’ll be mad to miss out on this amazing beauty calendar! 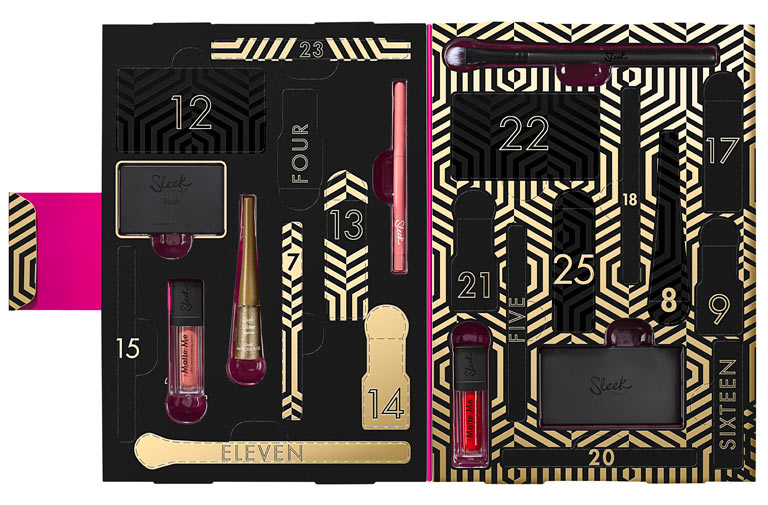 The Sleek Makeup A Gift A Day Advent Calendar 2017 Available Now!